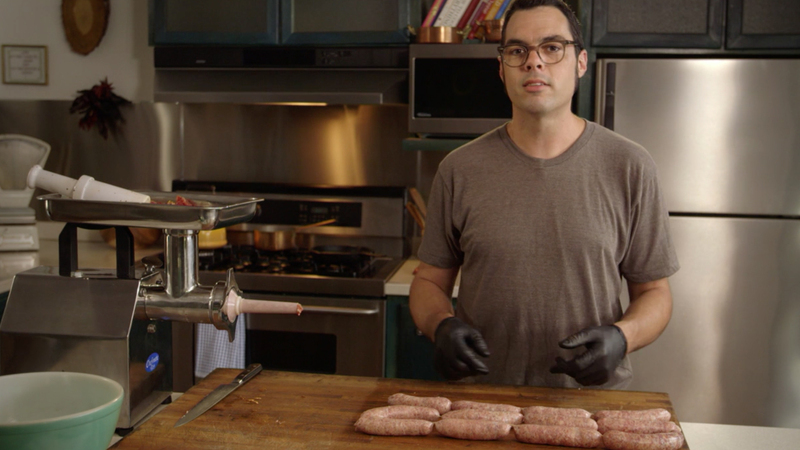 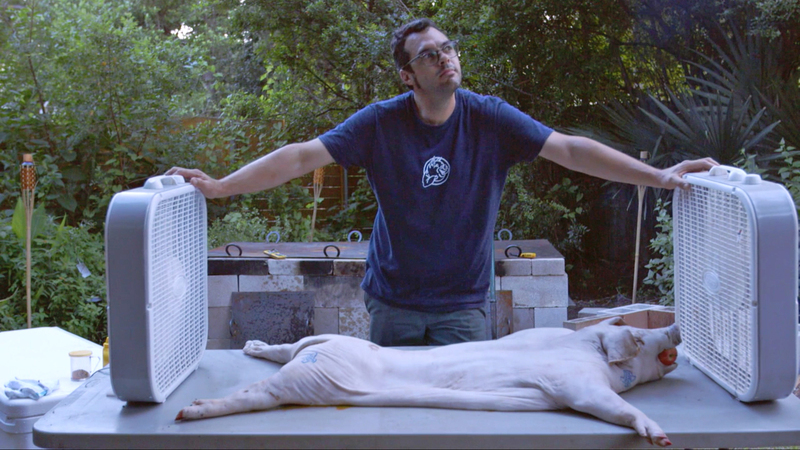 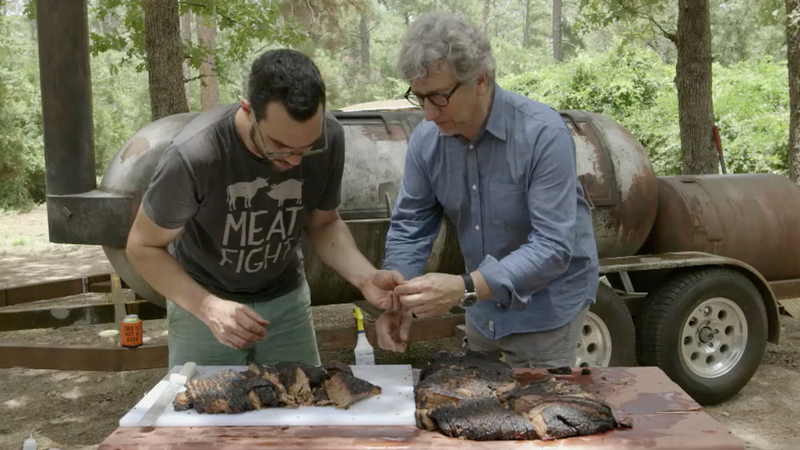 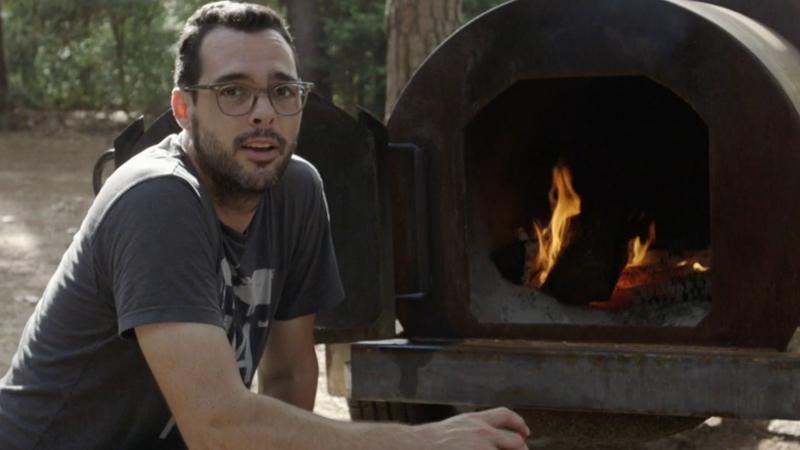 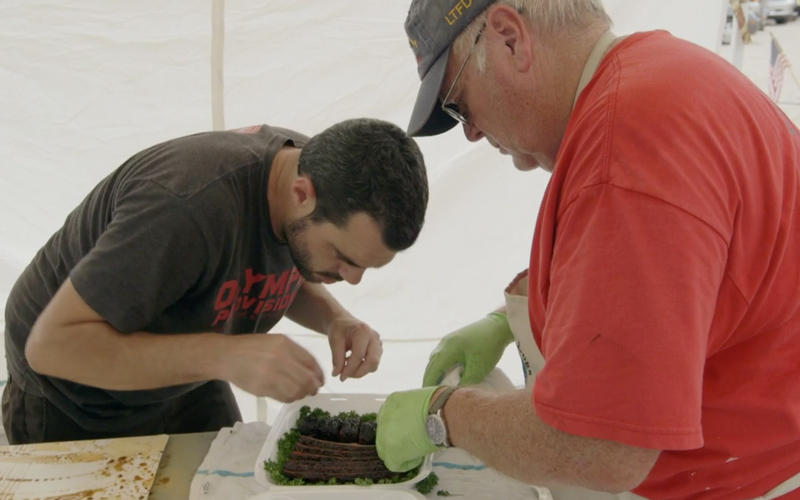 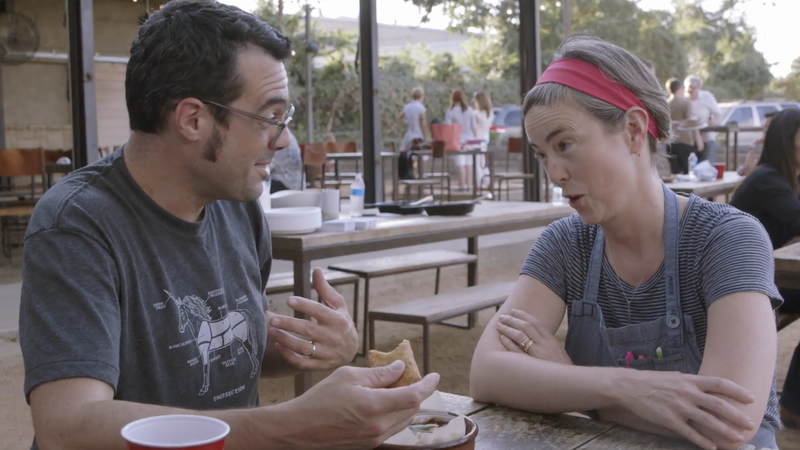 Aaron takes a deep-dive into the realm of BBQ pits, as personal as they are functional. 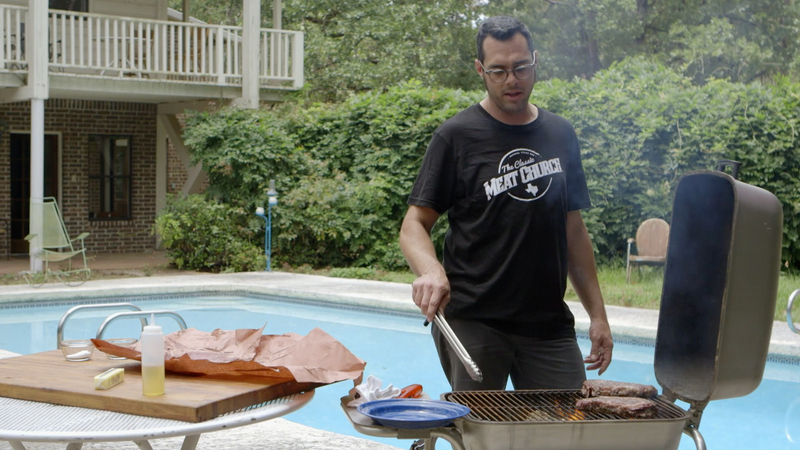 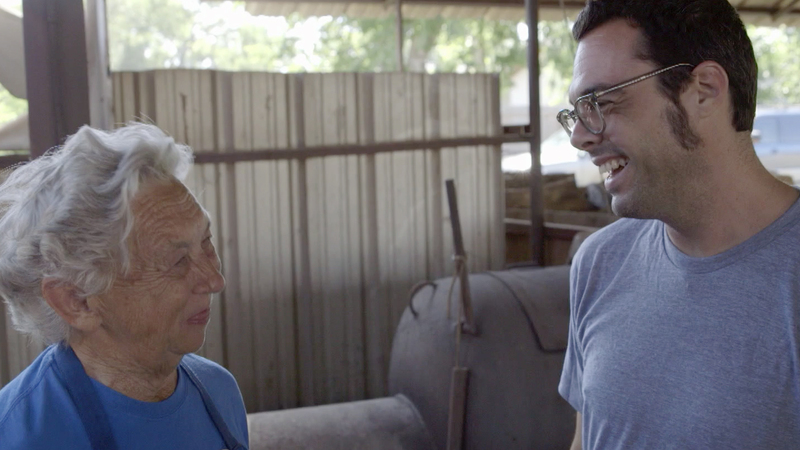 Explore different types of smokers from those at the roots of Texas BBQ to the kinds bought in stores. 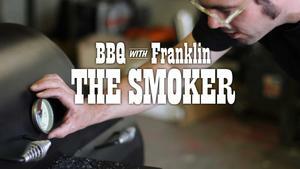 Aaron builds a smoker out of a 250 gallon propane tank.